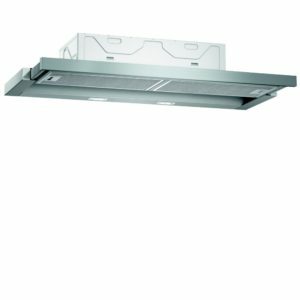 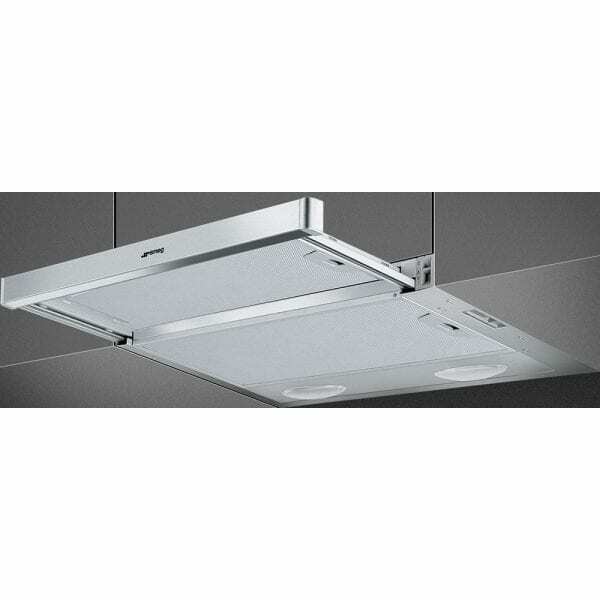 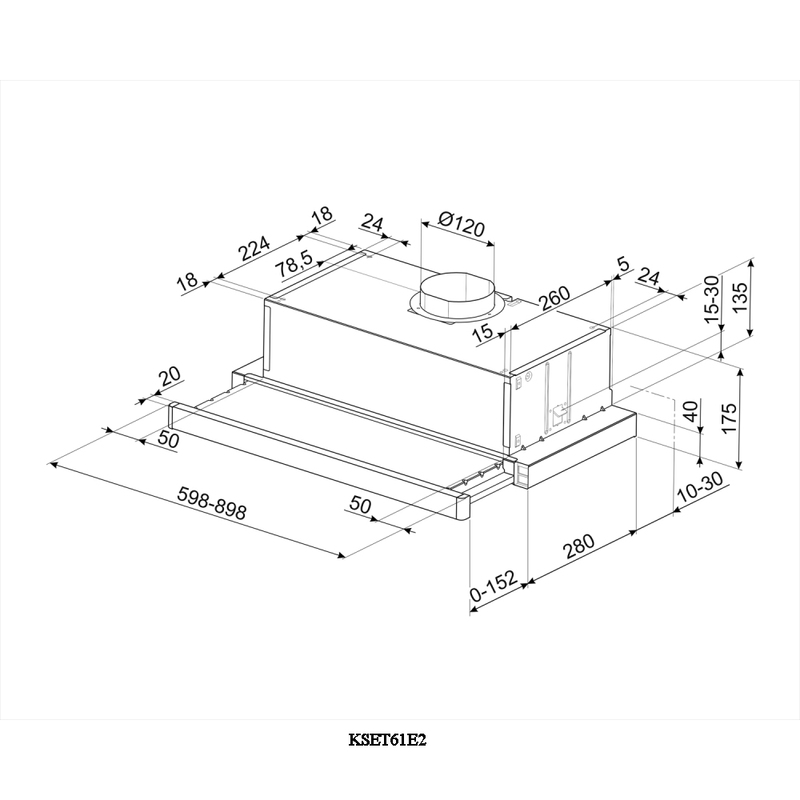 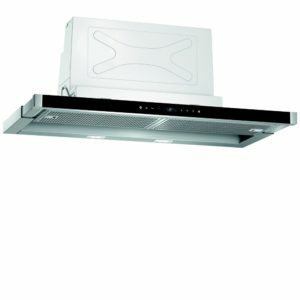 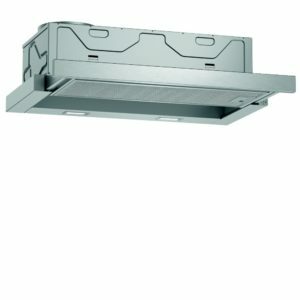 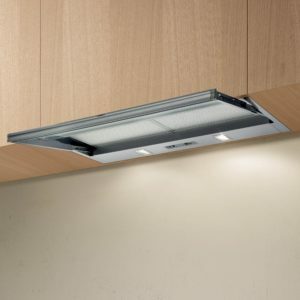 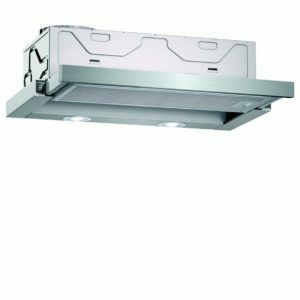 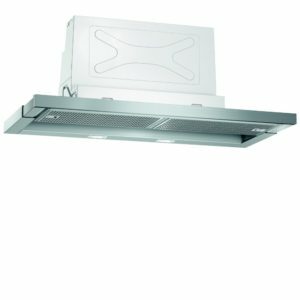 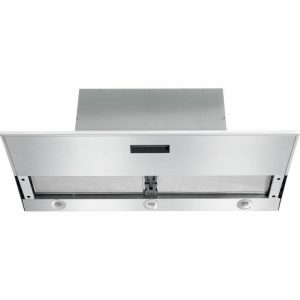 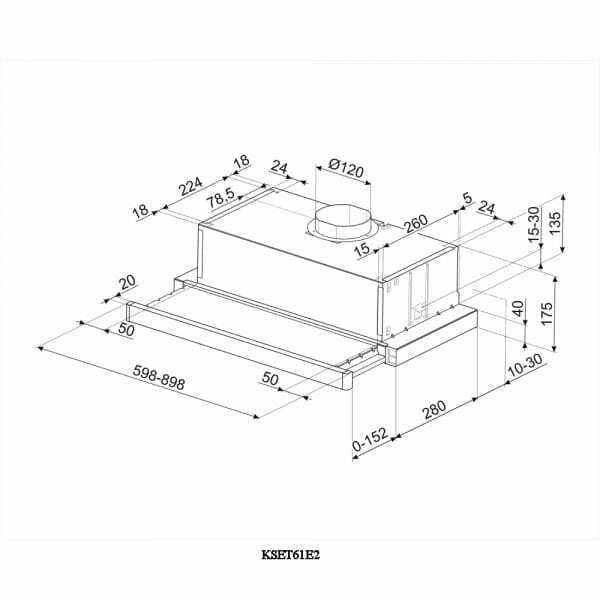 This superb 60cm wide telescopic cooker hood from Smeg has a maximum extraction rate of 310m³/hour. 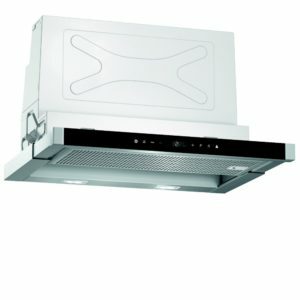 Featuring slider controls, 3 speed settings and aluminium grease filters, this model is a great choice for your kitchen. It has a D enery rating and is finished in a silver effect stainless steel.